CLUES about what caused an AirAsia flight to crash into the ocean off Indonesia may soon be revealed as divers prepare to examine the wreckage. 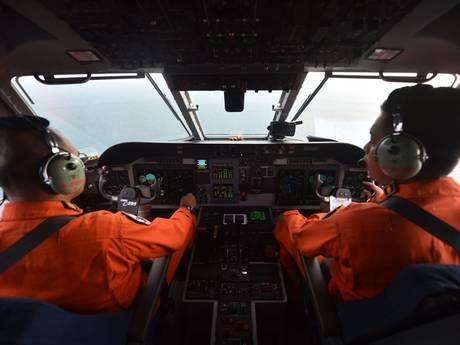 Indonesian search parties have found four large objects on the floor of the Java Sea, which they believe to be the remains of the plane. Dangerous ocean conditions stopped divers from investigating the site yesterday, but they were confident they would get a closer look today. The plane crashed into the sea last weekend with 162 people on board.